THERE’S still time for you to back our eggs-stra special Easter appeal. 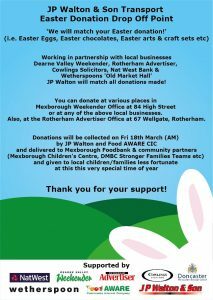 We’re out to make Easter sweeter for some of the under-privileged kids in our area by collecting Easter eggs for them. 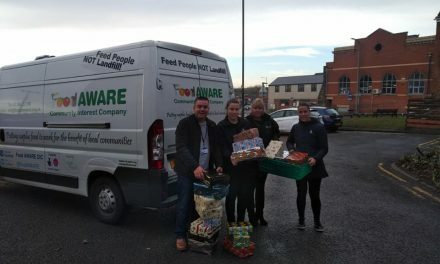 We at, Food Aware are running the campaign with the backing of the Advertiser and Dearne Valley Weekender. 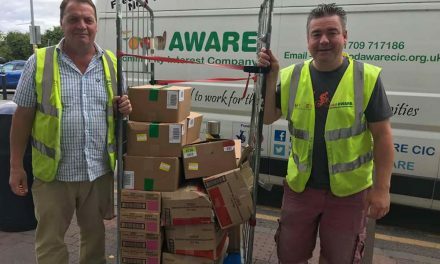 Haulier Jim Walton, who runs Denaby-based JP Walton and Son, has pledged to match the number of chocolate treats handed in by kind-hearted supporters. 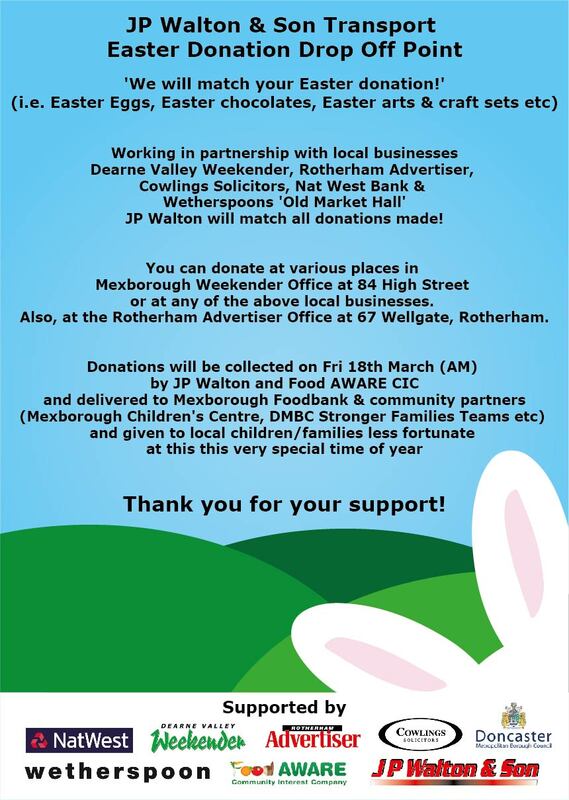 We’ve had a great response and the eggs will be collected from our Weekender office in Mexborough High Street on Friday, April 1. 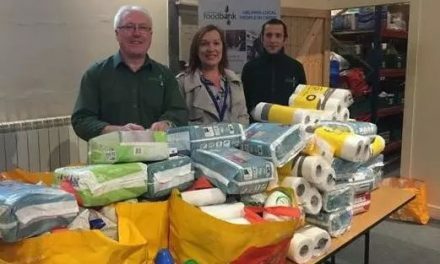 Food Aware managing director Sean Gibbons urged Weekender readers to get cracking and drop off their donations before the deadline passes. 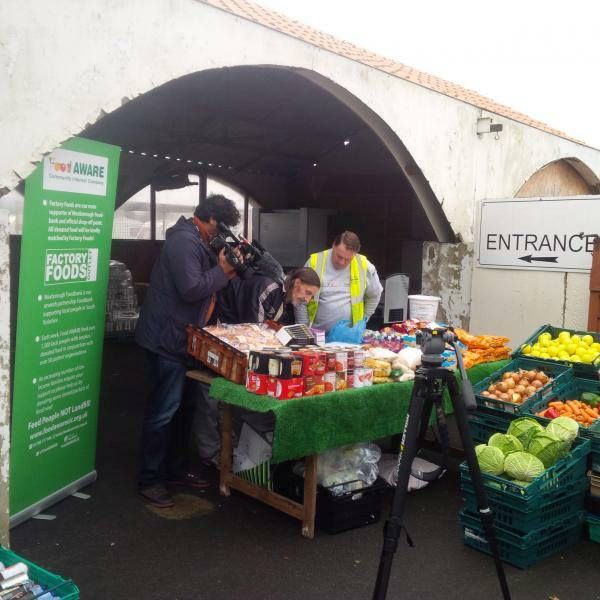 Last year’s appeal saw more than 200 eggs collected for children of families using foodbanks.